Our years of experience in TV antenna installation means that we can charge affordable prices while offering high quality, professional services. The experts at Adelaide Telefix provide the highest quality installation and servicing of TV antennas, at affordable prices. 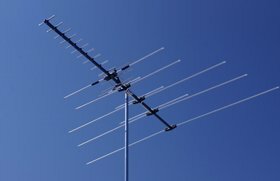 We can install your digital antenna for your TV and cable it to get good TV reception to points in any room. Don't limit yourself with just one outlet in the living room; you never know just where you might want a television in the future, so get your new TV antenna wired by Telefix's expert technicians for the best results. Starting from just $330, we can install a standard digital antenna for your TV, so you get high quality digital TV and the best reception on all channels. Starting from just $375, we can install an Australian made digital antenna for your TV, so you get high quality digital TV and the best reception on all channels. Starting from just $495, we can install a premium Australian made digital antenna for your TV, so you get high quality digital TV and the best reception on all channels. 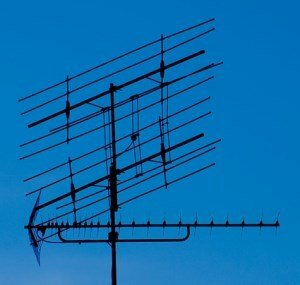 Starting from just $199, we can swap your old antenna over to a new digital antenna, so that you get the best reception on all of your channels. To book a job, click the button below and let us provide the best digital antenna installation for your needs.